Reverse any system crash within seconds (even if Windows cannot startup). Retrieve files from a crashed PC, even if Windows cannot boot. 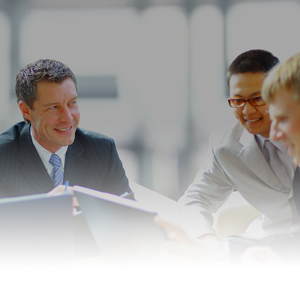 Access control – manage levels of multiple user and administrative privileges. Most uninstaller software, including Windows built-in add/remove programs are piecemeal solutions. 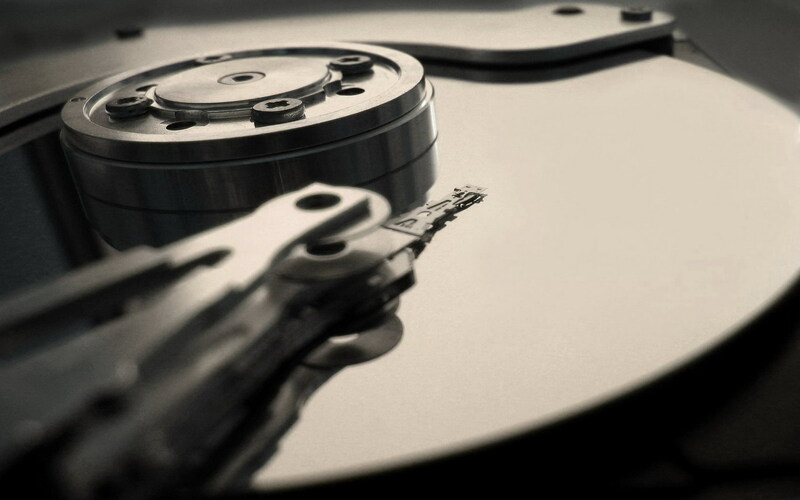 When uninstalling an application, there may still be remnants of the program left behind – you are really at the mercy of the software author as to what stays and what actually gets removed. 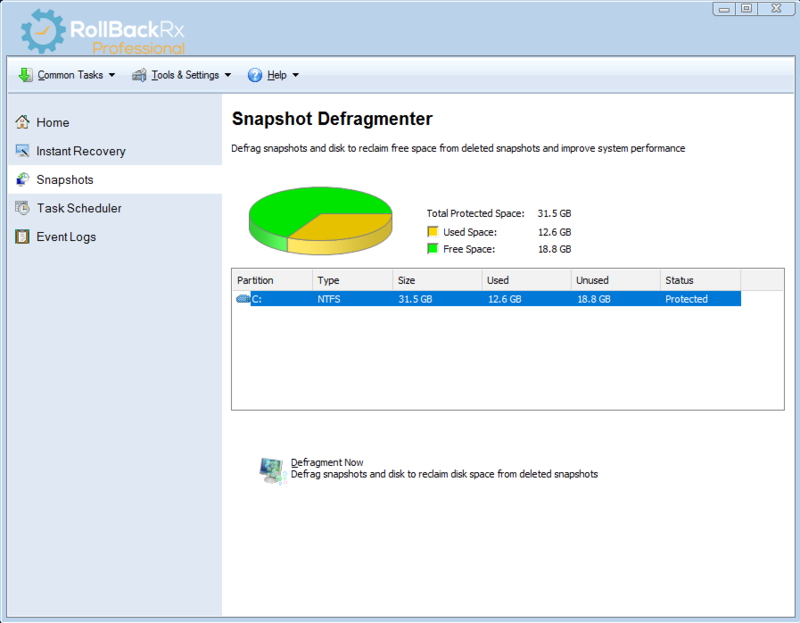 Only Rollback Rx can absolutely restore your workstation bit-for-bit back to any previous snapshot. The problem with anti-virus programs is that by design they are always playing catch-up. Constantly trying to identify and remove known threats and updating their definition files. However, when a virus does strike, you can trust RollBack Rx to absolutely undo the infestation, returning your PC to a state prior to the virus. 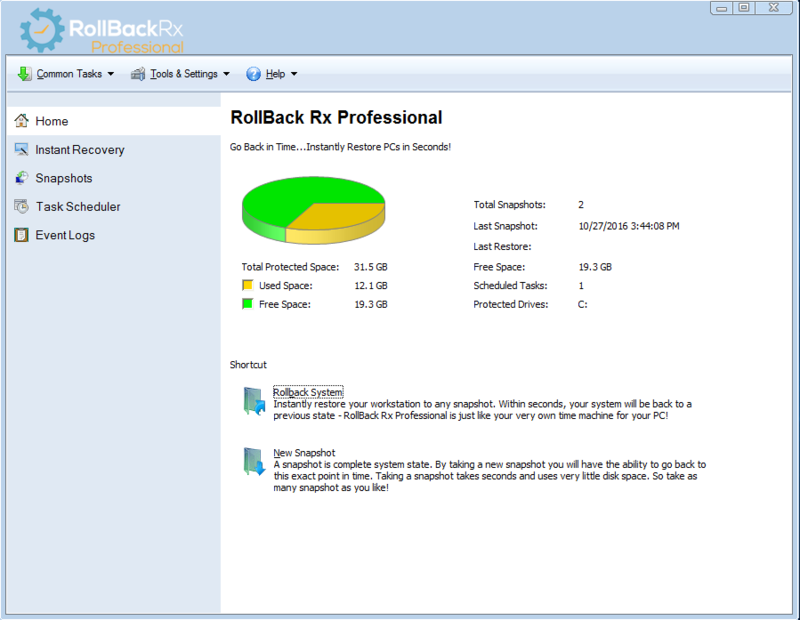 RollBack Rx is widely used to safely test software. Enabling you to trial software without compromising your system’s integrity. 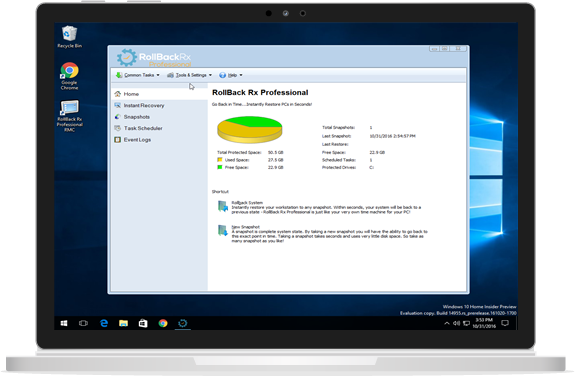 RollBack Rx guarantees 100% bit-level recovery which means a absolute uninstallation of any software or virus. Lets say, you are working on an important document. Then, while checking your inbox you encounter a catastrophic system crash and your PC becomes completely unusable. Unfortunately, the last snapshot was taken over a week ago…. The RollBack Rx technology allows you to go back to your week-old system state without losing any data from your current (crashed) system. How is this possible? The Recover Files feature facilitates the access of any files from your crashed system state, including that important document that you were working on. This feature is a absolute necessity for organizations who demand day zero disaster recovery with no downtime. 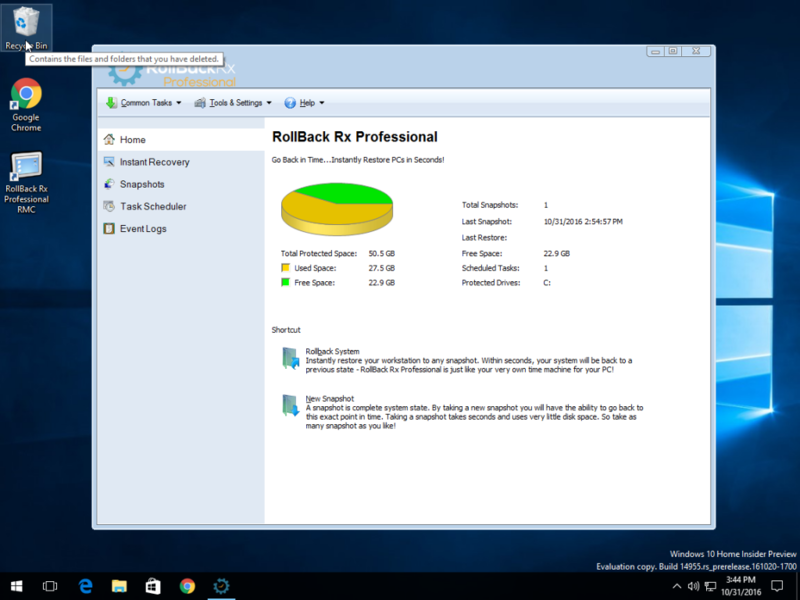 RollBack Rx enhances productivity, enabling IT administrators to return PC’s to a fully functional state in minutes with no data loss. RollBack Rx simplifies enterprise-level network management. Horizon DataSys provides a FREE network management console for all clients of RollBack Rx. The Remote Management Console (RMC) empowers IT administrators to remotely manage, configure and control all RollBack Rx client installations, simplifying the tasks of the network administrator. The RMC enables all client-based functionality remotely over a LAN, WAN or even the Internet. For more information on the RMC click here. Join thousands of satisfied customers using RollBack Rx.